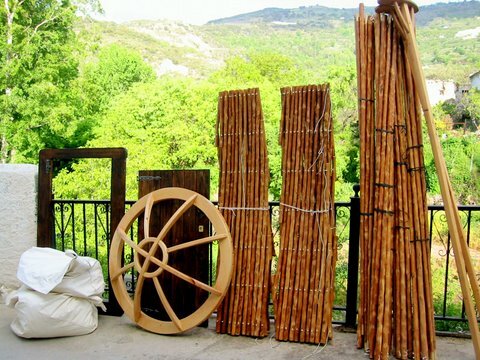 Yurt Maker | Yurt Workshop supplies yurts to Gaia Horizon Project. 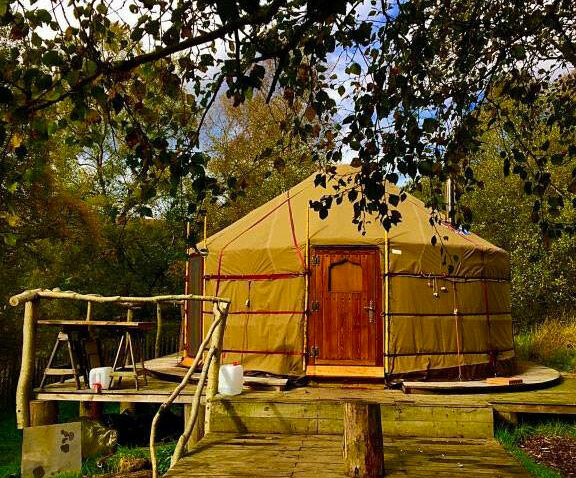 Yurt Workshop supplies yurts to Gaia Horizon Project. We are pleased to have just returned from delivering a large custom yurt to the Gaia Horizon Project close to Ronda in Andalucìa. The 21 foot yurt with full insulation has a beautiful oak door and two large oak windows. The luxury room will be used to house guests at their ecological project close to Ronda and can be rented for holidays from September. Seon Crockford, founder of Gaia Horizon, was thrilled to receive this customised yurt and has already confirmed another order with us. "GaiaHorizon is helping find solutions to some of the challenges we all face, not only our personal challenges as individuals and as a species, but those of the entire planet as a collective. Soon the perception of the human majority will realize that we are all interconnected, that the human race can not exist without the planets diverse life systems. We must learn to honor and respect our natural world. We can learn from nature, we can make a difference, we can ensure a future for the generations yet to come, we can....... if we choose."